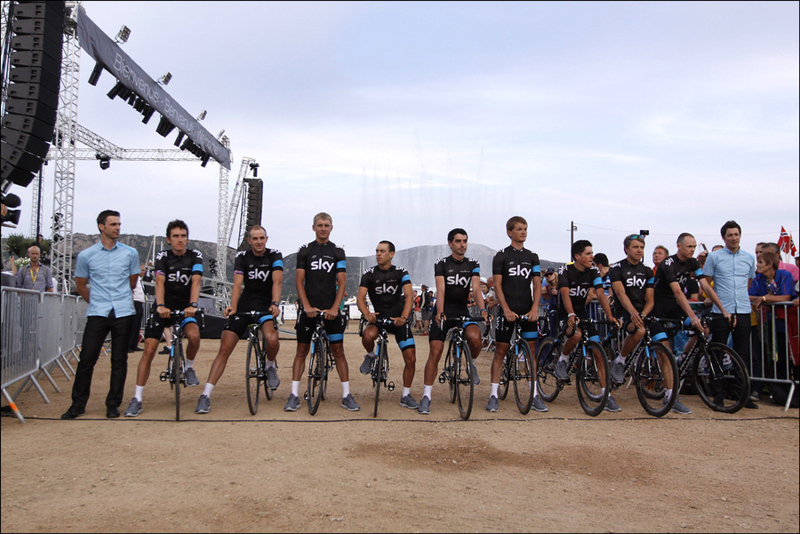 The 198 riders that will contest the 100th edition of the Tour de France were presented in the small port town of Porto Vecchio on Thursday evening, two days ahead of the Corsican Grand Depart. Teams arrived one by one by boat to the outdoor stage before entering through a miniature castle to greet the crowd. 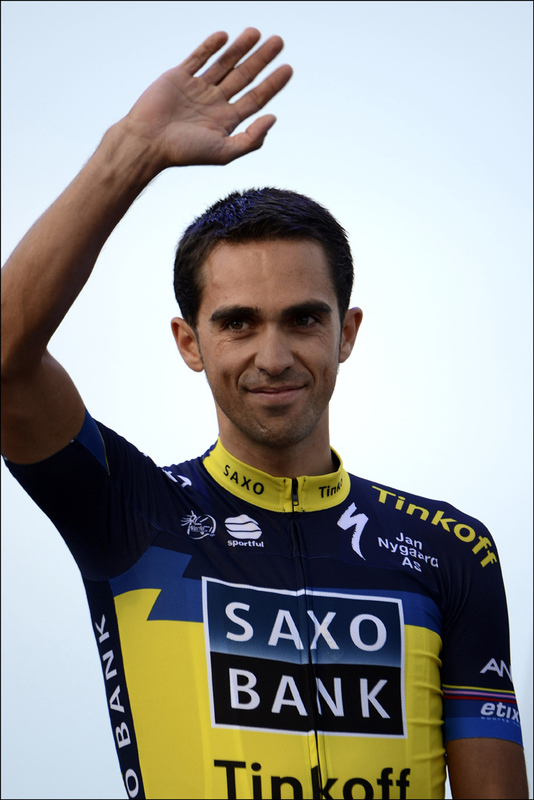 The largest cheers were reserved for former winner Alberto Contador (Saxo-Tinkoff), his erstwhile opponent Andy Schleck (Radioshack-Trek) and French hero Thomas Voeckler (Europcar). 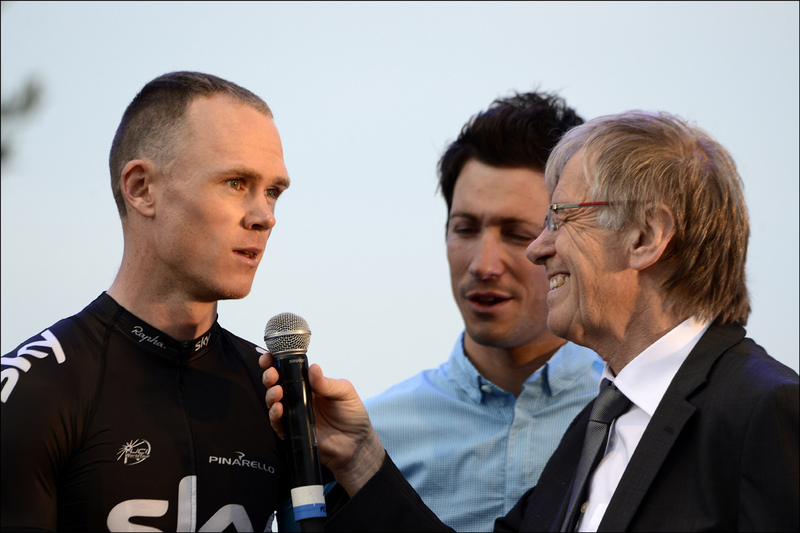 However Chris Froome’s arrival with Team Sky at the end of the proceedings were nonetheless met by a hearty round of applause. 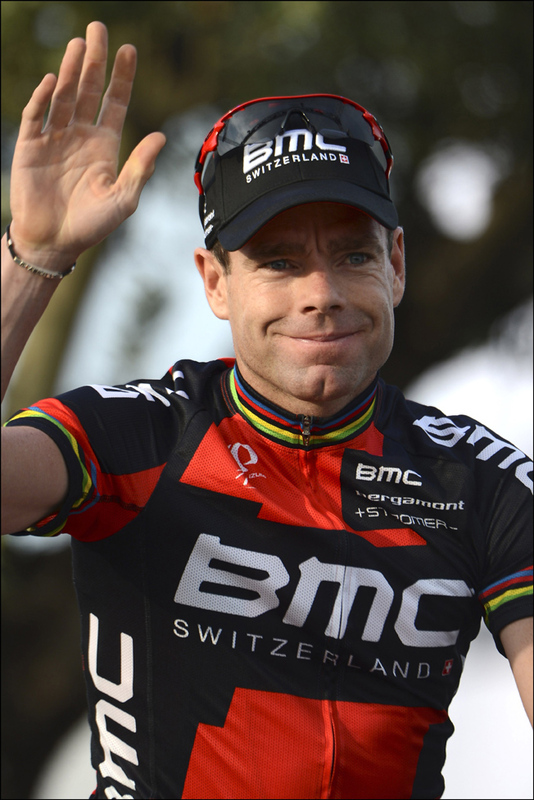 Contrary to many of the Tour’s past team presentations, the 100th edition was a relatively low key and laid back affair. With all its fanfare, colour and razzmatazz, the Tour de France seemed somewhat out of place in the sleepy fishing port. However, in two days’ time the island will be gripped by Tour fever as the race sets out from Porto Vecchio to the large town of Bastia this Saturday, where Mark Cavendish (Omega Pharma-QuickStep), who donned his British national champion’s jersey for the first time this evening, is hot favourite to take the stage win and the yellow jersey with it.